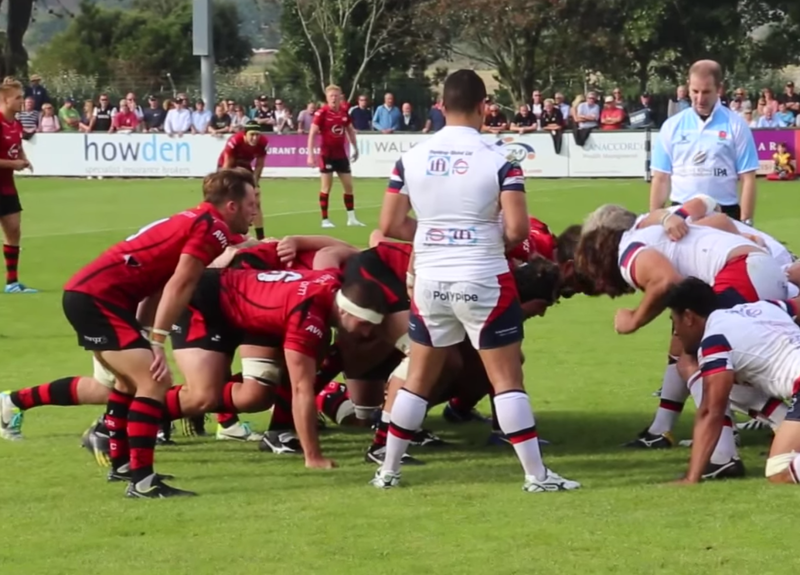 A new international sports content company has been set up in Jersey to service a growing need for engaging video content across a range of sports’ governing bodies. 3Ci Sport is the new sister company to 3C International Limited (3Ci) – fully owned and managed by TV professionals Phil Bouchard and Tom Killick – with the sole purpose of servicing sport industry clients separately from an existing corporate client base. In 2016 3Ci was selected by the International Cricket Council (ICC) to provide online video coverage at World Cricket League tournaments in Jersey and Los Angeles. 3Ci’s relationship with the world’s governing body for cricket grew into contracts with ICC Europe and ICC Americas. New projects included production at international cricket events in Holland, Scotland, Johannesburg, Uganda, Toronto, Houston, Miami, Indianapolis, Dallas and Chicago. 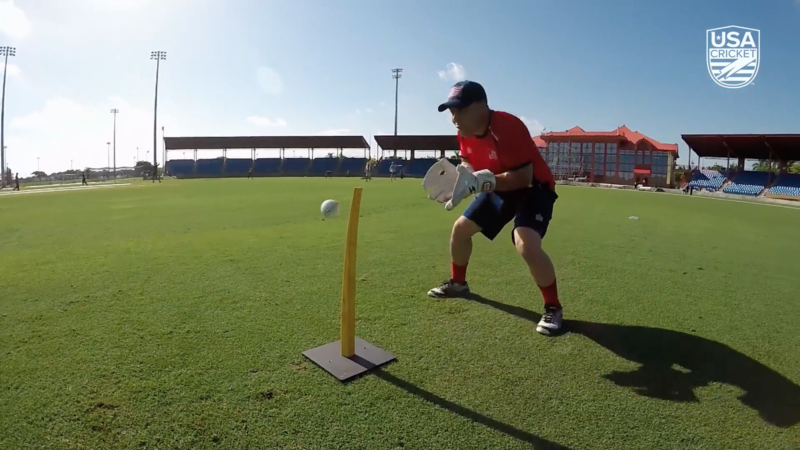 Other work included filming at the recent Women’s Cricket World cup Qualifier in Bangkok and working closely with USA Cricket on tour in the UAE and Oman. 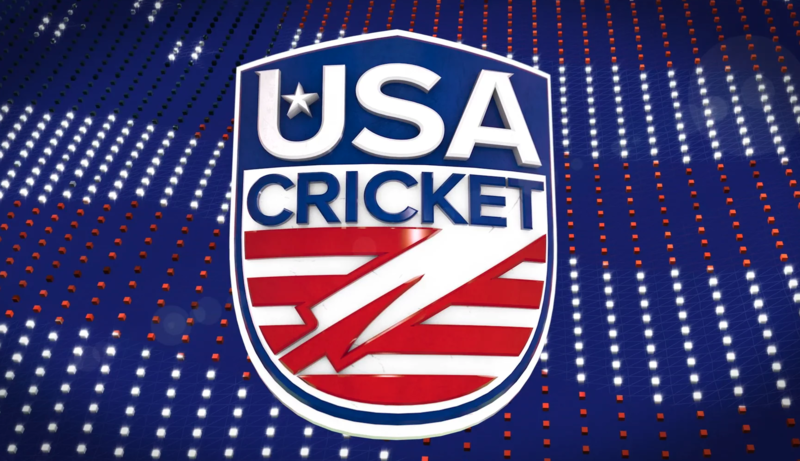 USA Cricket and Cricket Canada have both benefited from 3Ci’s production prowess and the volume of overall work involving cricket globally has necessitated the creation of 3Ci Sport. 3Ci’s corporate clients with an involvement in sport will see those elements of production transferred over and handled by 3Ci Sport. 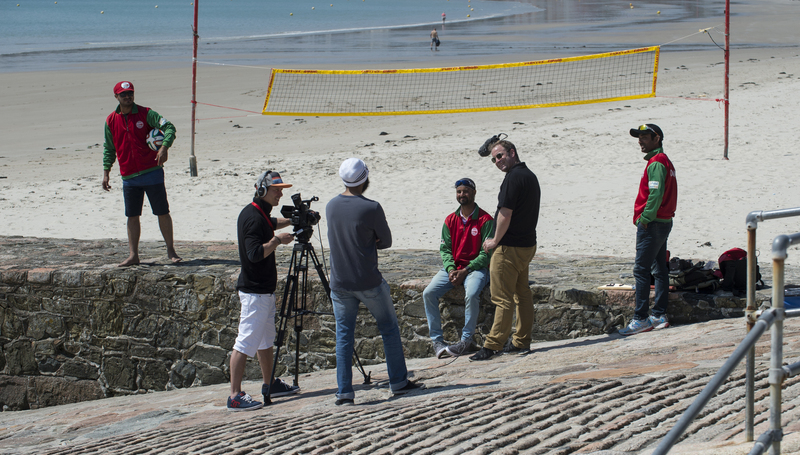 The official videos for the Standard Chartered Jersey Marathon, Accuro Jersey Triathlon, Round Island Challenge and Durrell Challenge will be produced by 3Ci Sport alongside two White Collar Boxing events, Live Channel Islands Surfing and sponsors’ content at the Isle of Man TT Races.